A software maker and a food and recipe website turned to Romania for IT outsourcing. Here’s a look at how TechSmith and Yummly are successfully outsourcing with Gemini Solutions. As a software maker, TechSmith had always been an in-house development shop, handling all phases of project development internally. So when the Okemos, Mich.-based producer of screencasting products decided not only to begin outsourcing that work but to send it more than 5,000 miles away to Bucharest, Romania, it “was a big stretch,” says Tony Dunckel, TechSmith’s vice president of market solutions. TechSmith started working with its Romanian outsourcing partner last year after acquiring Knowmia, a company whose apps and services for teachers were developed by Gemini Solutions. Today, TechSmith outsources mobile product development, cloud service development, and some research and development work on new platforms to Gemini. “We leverage [them] not only for the engineering resources but also architecture, quality assurance, user experience and graphic design,” Dunckel says. When it came time to develop Yummly’s mobile solutions, Feller didn’t want to take any risks on poor service quality. “Our mobile initiatives were too strategically important,” he says. At the same time, the company couldn’t afford the time and expense required to build a captive team of mobile app developers. “We were looking for a seamless extension to our team — people who were capable of thinking creatively to solve complex problems and overcome the constraints of reduced form factors,” says Feller. Yummly’s began working with Gemini Solutions on a native app for the iPhone, quickly following that up with the development of iPad and Android apps. “Today, all versions of the Yummly app are ranked first among recipe apps and have reinforced Yummly's leadership position in food-related technology,” says Feller, noting that the company’s app was selected for inclusion in Apple’s “App Store Best of 2014” and has been installed by 8 million users. 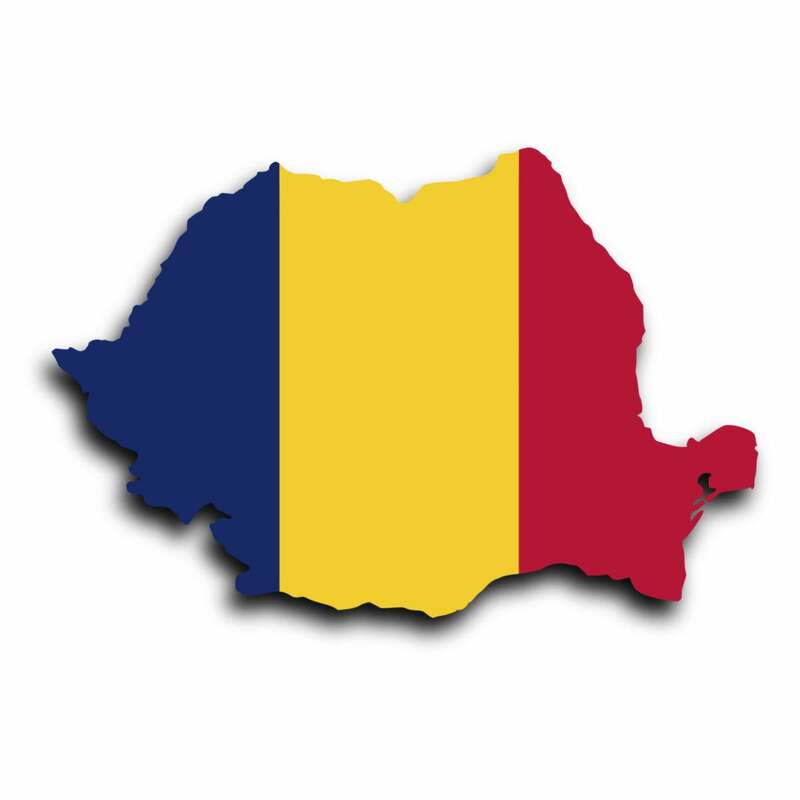 With the third highest Internet speed in the world at 200 megabits per second, Romania has seen demand for its IT outsourcing services grow in recent years. The Central European country’s computer and information services exports brought in €1.4 billion in 2013—a 27 percent rise compared to 2012, according to The National Bank of Romania. There are some challenges, most notably overcoming distance. “Certainly time zone challenges exist, but we’ve turned this into an advantage for our work style,” says Dunckel. TechSmith holds meetings with Gemini in the morning (afternoon in Bucharest), for example.